Situated in Penwortham, Longton and Wesham, near Preston in Lancashire, we are one of the largest veterinary practices in the north west of England. Our practice has been established over eighty years, and we have been the vets of generations of the region’s family pets and livestock. Over the years, our practice has grown from a one-man practice to our present-day team of twelve veterinary surgeons, a dedicated team of veterinary nurses and our supportive and experienced admin staff. We combine our vast experience and expert knowledge with modern, up-to-date ideas and techniques to bring you a comprehensive, professional and caring service at a fair price. 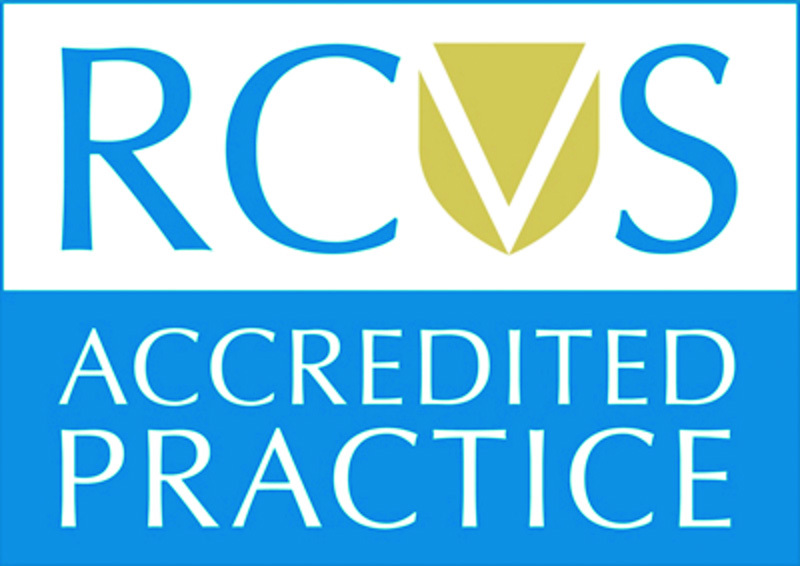 We are delighted to have passed our inspection and we are proud to say that we are an RCVS Tier 2 Accredited Practice.